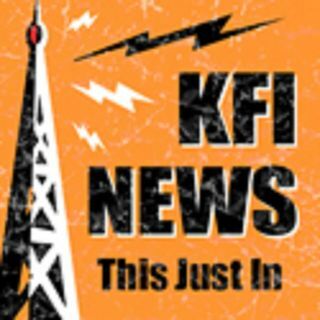 @GaryandShannon - The "I-10 Dog" Is Alive After A Wild Game Of Tag On The Freeway | KFI's Featured Segments! It all went down on the 10 Freeway in Ontario on March 17. Traffic had actually come to a virtual halt in an attempt to save this little black dog that was taking a little after-lunch jog and juke in the slow lane. It was all fun and games until she jumped across the center divider into traffic.